The Fertitta era of mixed martial arts is officially over. 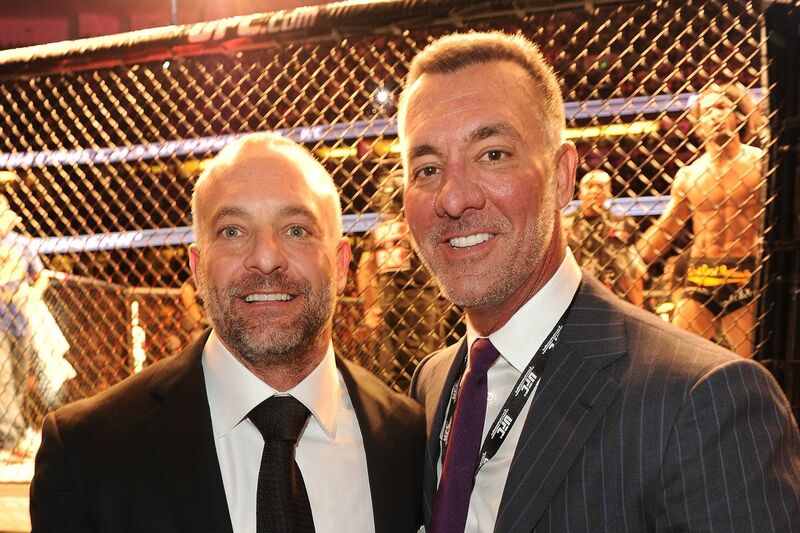 The Fertitta brothers, Lorenzo and Frank, have sold their remaining equity in the UFC to WME-IMG, according to a Thursday report by Forbes. That equity totaled to a roughly 5.8 percent stake in the promotion between the two brothers, according to Forbes, which the Fertittas sold at an estimated “26% premium” over the $4 billion initial sale to WME-IMG last year. The UFC did not respond to a request for confirmation of the sale at the time of this writing. WME-IMG is of course the same talent agency that purchased a majority stake in the UFC from the Fertittas and Dana White in Aug. 2016 for a lofty price tag of $4 billion, a then-record for the purchase of a sporting entity. Both Fertitta brothers retained a minority stake in the UFC following the sale, as did White. However, in light of Thursday’s news, White is now the only stakeholder remaining of the original trio that purchased the struggling fight promotion for a paltry $2 million in 2001. For 16 years, Lorenzo and Frank served as co-owners of the UFC, gradually building the promotion into the global giant that it is today. Now, the brothers — whose distant cousin Tilman Fertitta recently purchased the NBA’s Houston Rockets for $2.2 billion — are expected to “focus principally on their publicly-traded gaming business, Station Casinos, and their fledgling investment firm, Fertitta Capital” following their complete divestiture from the sport they helped popularize, per Forbes.